Hailo unfurled the white flag on its American adventure earlier this month, leaving Uber and Lyft to slug it out between themselves. 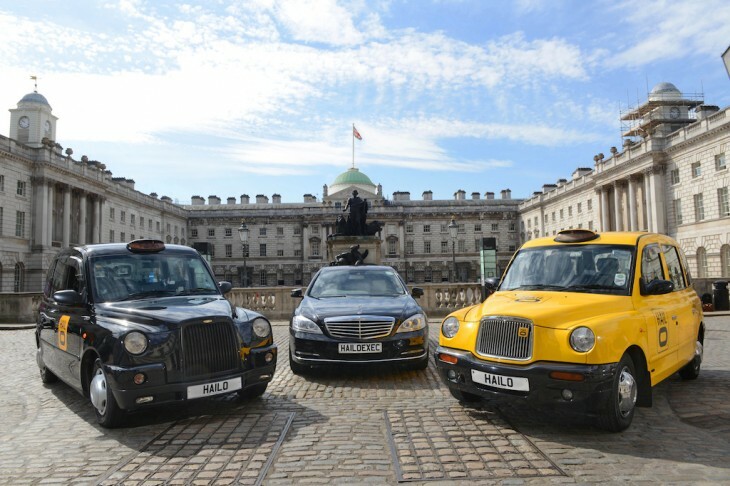 Now, Hailo chairman Ron Zeghibe has said that Uber blocked potential investors by putting a caveat in their own investement terms: ‘You can invest in us, but only if you don’t invest in our rivals’, is the general gist of the claims. While Uber hasn’t commented on the claims, it’s not the most outrageous expectation – you would want your investors fully on board with you and not dividing their time and resources with your direct competitors, right? He adds: “In raising that massive [funding] round, any investor who wanted to even look at Uber’s books to decide whether they wanted to make an investment had to sign an agreement which specifically named us, as well as Lyft, and restricting them from having any ability to even talk to us for at least a year.